From a new acquisition to a sneak peek inside Tron’s headquarters in Beijing, here’s what the $1.5 billion blockchain is up to. Tron has reportedly purchased a big league domain name in the blockchain space. The first sign of Tron’s presence in the BitTorrent ecosystem has emerged. A user on Reddit snapped a screenshot of an advertisement for Tron on uTorrent, which is a desktop app owned and developed by BitTorrent. Tron bought the legacy file sharing company back in June for more than $100 million. Meanwhile, Tron is offering a first-ever glimpse inside its headquarters in Beijing. A new video from the Tron Foundation begins with a tour of its offices. 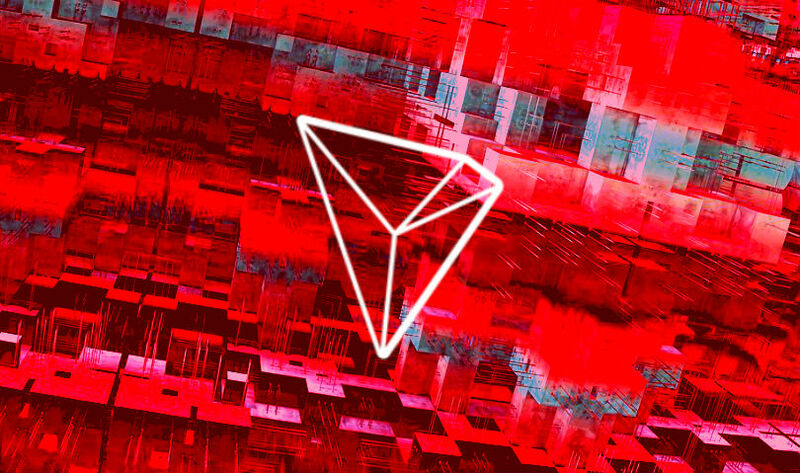 Finally, Tron is offering a new tool to let people monitor the TRX tokens it promises to lock down. To keep the circulation supply of TRX steady, Tron says it won’t touch 33.25 billion of its own coins until at least January 1, 2020. 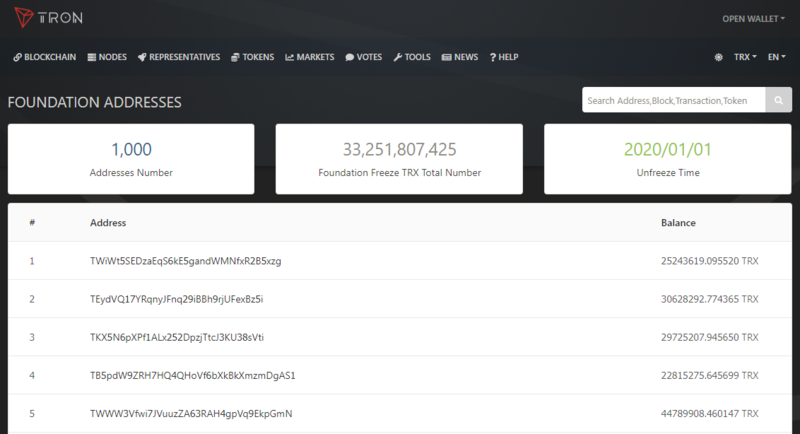 A new portal at Tronscan.org shows all 1,000 addresses where the locked TRX tokens are stored, giving anyone an easy way to monitor them.